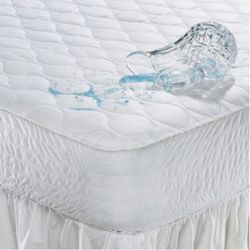 The Silver Hybrid 4000 Twin Size Ultimate Plush Mattress has many exciting features for users of all types. 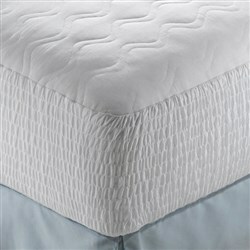 See the Silver Hybrid 4000 Twin Size Ultimate Plush Mattress product video and gallery images above for more details. 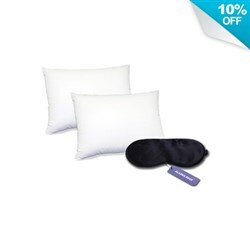 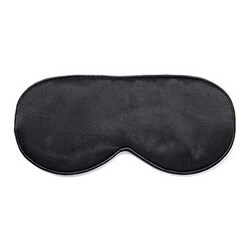 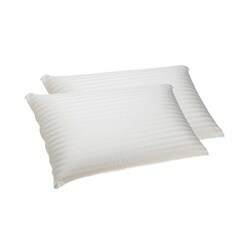 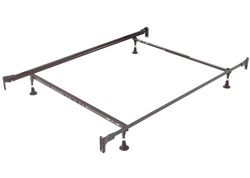 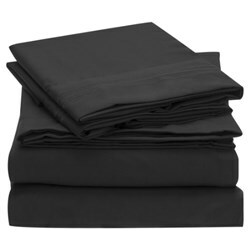 FactoryOutletStore stocks a full line of accessories like Beautyrest Cotton Top Mattress Protector - Twin Size, Beautyrest Latex Pillow Standard Size (2 Pack), and Beautyrest Pima Cotton Pillow Standard Size (2 Pac for the Silver Hybrid 4000 Twin Size Ultimate Plush Mattress. 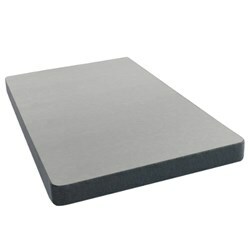 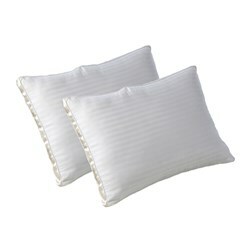 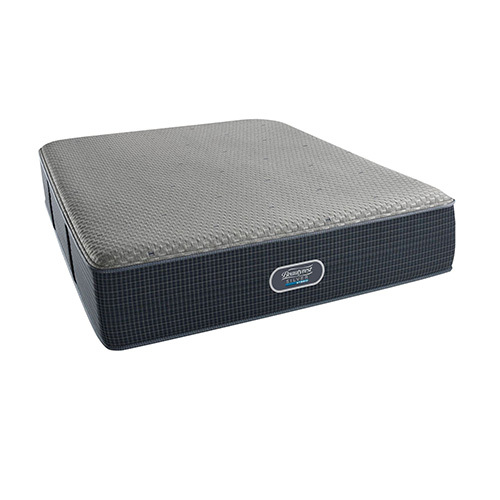 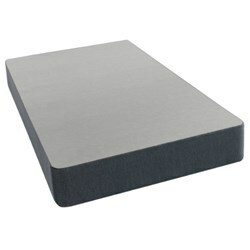 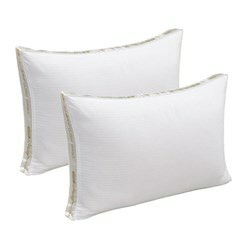 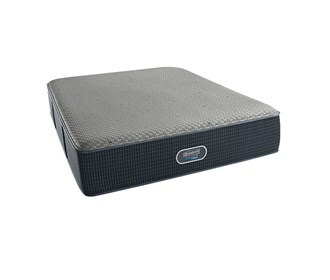 The Silver Hybrid 4000 Twin Size Ultimate Plush Mattress is sold as a Brand New Unopened Item.